Do you have an aspiring cricketer between 5 and 8 years old? 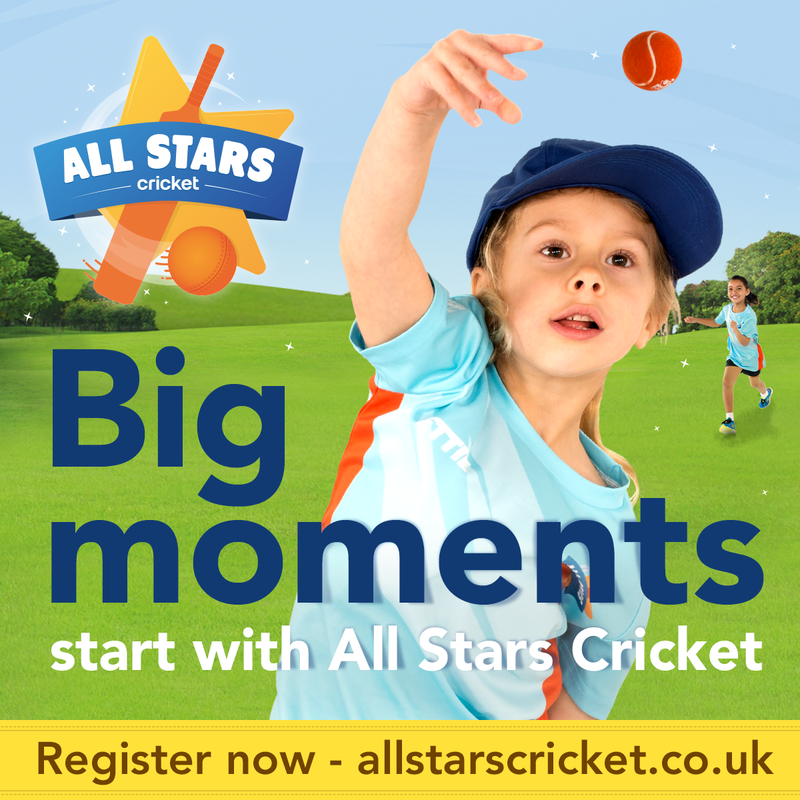 If so we want them to take part in our fun ALL STARS sessions at Saxton CC. Sign up today to receive your personalised kit.